Live the lifestyle you desire, an opportunity for the most discerning buyer! Grace Estates - Exclusive, private townhouse community perfectly situated on the Westside. Two-storey floorplan, overheight ceilings, large windows throughout, gas range & fireplace, powder room on main and ample outdoor space for your enjoyment. Beautiful renovations throughout - White Oak hardwood, Ceaserstone counters & steam shower. Gorgeous master bdrm, w/mountain view, fireplace, walk-in closet & spa inspired ensuite. 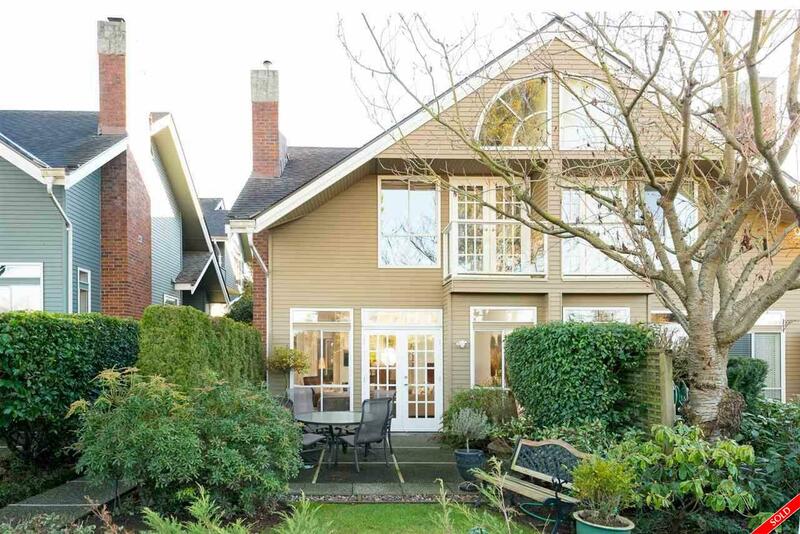 Amazing location ~ walk to Canada Line, QE Park, Hospital, shops & restaurants on Cambie! Downtown, Oakridge & airport minutes away. Meticulously maintained complex. Parking and storage. Pets welcomed. A lock-and-leave home without compromising space and privacy. Open Jan.28 & 29th 1-3pm.